“Donald Trump’s fascination with dictators has gone far enough. 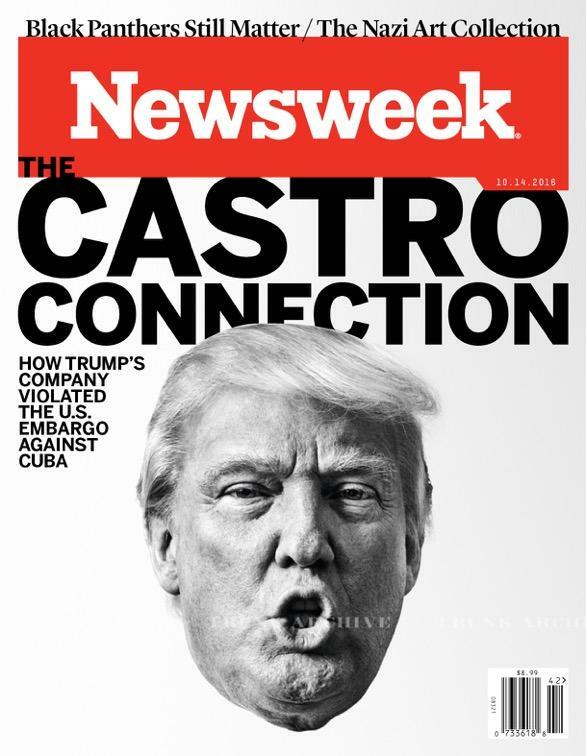 Trump clearly violated U.S. law to secretly conduct business with Cuba and then spent years lying about it. The meek excuses from Marco Rubio and Florida Republican leaders must come to an end: Donald Trump is dangerously unqualified to be President and his foreign business interests pose unprecedented conflicts of interests.